If you are looking for an easy online appointment scheduling software to take your dog training or dog walking business to the next level, then AppointmentCare is the right solution for you. There’s no software to download and you can start taking appointments online within 5 short minutes! From new business owners to more experienced dog trainers and dog walkers, AppointmentCare will help you save time and allow you to view and manage your clients’ appointments from any Internet-enabled device. 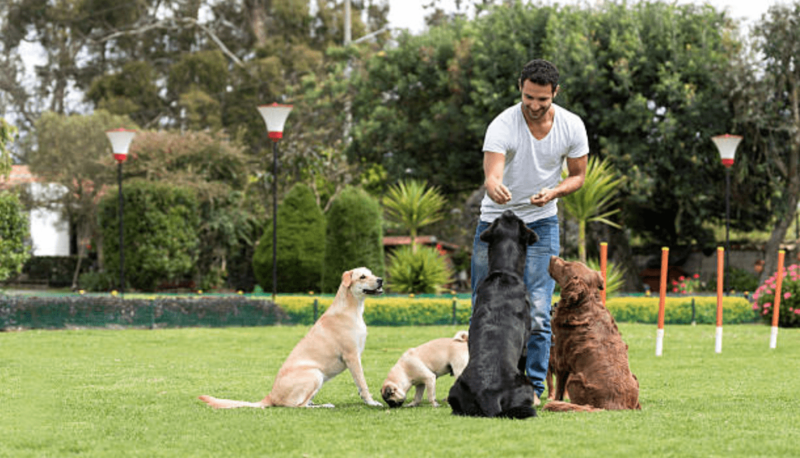 As a part of your business services, dog trainers and dog walkers are very busy. Replace the stress of trying to set an appointment with a client via phone tag or email roundabouts with AppointmentCare! – it’s easy, user-friendly, and allows clients to schedule their own appointments. Drum up new customers by integrating the online booking widget into your company website, or simply have your customers go to your Business Booking profile to schedule an appointment. Centralized, Secure Access to Customer Info – All customer data is saved securely in the cloud, and is always accessible to you online. Reduce No-Shows– Email and SMS text message reminders will keep clients and your team up-to-date on the real-time status of appointment. If there is a need to reschedule a cancel and appointment, the client has the ability to modify the appointment themselves. Accommodate Multiple Clients – AppointmentCare gives you & your staff the ability to create overlapping / double-booking of appointments for the same time period. 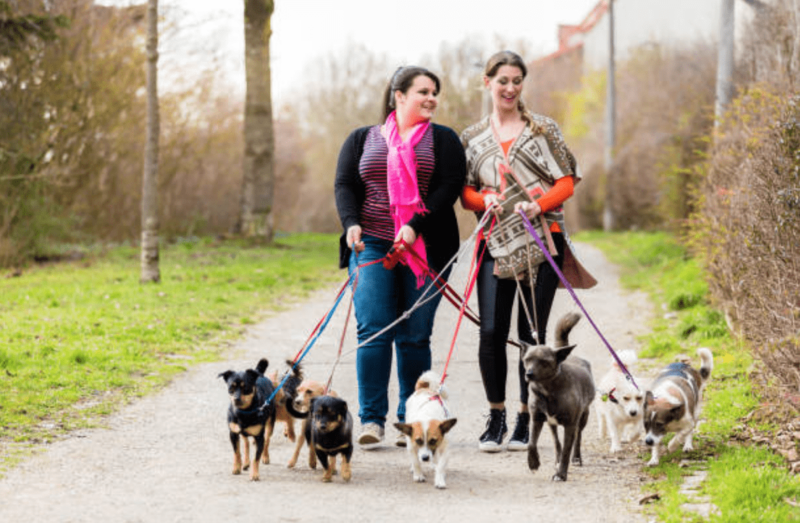 By viewing the calendar for your entire dog training or dog walking business, you will be able to visually see where you may need additional resources on-hand for busy time slots.